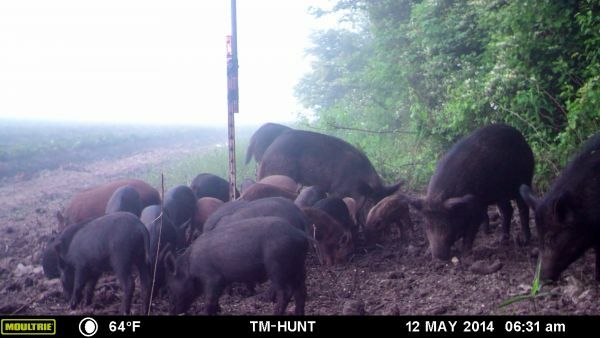 We still have hunts dates available for June and July 2014 and plenty of hogs showing up at the feeders. All of our hunts are conducted at night over lighted feeders. We also have yearly memberships available for $2,800. Please check our website for additional information and pricing.